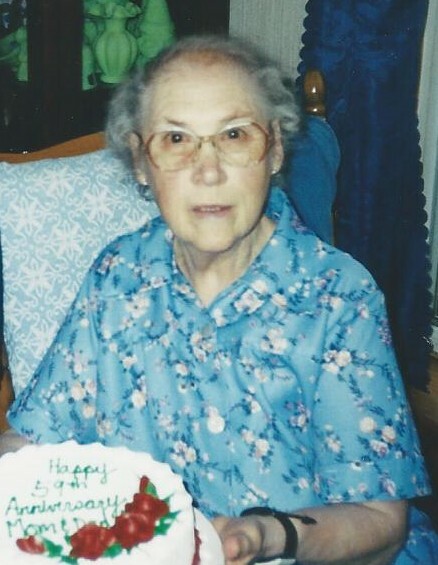 Helen L. Donaldson, 89, formally of DeKalb Junction, died, July 9, 2013, at Maplewood United Helpers. Services will be private. Helen is survived by her sons, Leslie K. and wife, Linda Donaldson, DeKalb Jct., Lee and wife, Catherine Donaldson, Canton, Larry D. and wife, Diane Donaldson, Canton, a daughter, Leola and husband Kenneth Fredette, Canton, a brother, Charles Blair, Utah, sisters, Mildred Pike, Rochester, Leona Hodge, Rochester, Amy McCrae, Georgia, 17 grandchildren, 24 great grandchildren, 5 great great grandchildren, several nieces and nephews. She was predeceased by brothers, Joseph, William, Bill, Frank, Bernard and Ed Blair, and a sister, Eva Blair. Helen was born on July 24, 1923 in Norfolk, the daughter of Kay and Louise Dominy Blair. She married Leslie W. Donaldson on December 14, 1944 he died on February 25, 2013. 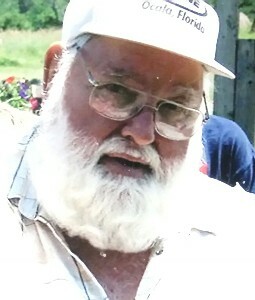 Helen and her husband owned and operated a farm in the Town of DeKalb for over 50 years. She loved to sew, make quilts and paint. In lieu of flowers, contributions can be made to the Alzheimer’s Association. Kathryn T. Schaper, 66, of DeKalb Junction, died, July 7, 2013, at her home. Services will be at a later date. 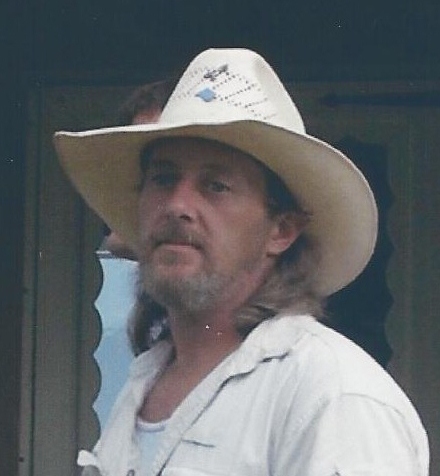 Kathy is survived by her husband, Ronald Williams, daughter, Carol and her husband Michael Guentherman, Wylie, Texas, son in law, Phil Barton, Schulter, Oklahoma, grandchildren, Matthew Barton, Kylie Guentherman, Ashley Guentherman, and Katy Guentherman. She was predeceased by a daughter Anne Barton. Kathryn was born on January 11, 1947 in Salem, Massachusetts, the daughter of Richard and Kathrine VanWhelle. She graduated from Ewing High School, Ewing, NJ in 1964, she received her bachelor of political science degree from Hood College in Frederick, Maryland, and she then attended New York Theological Seminary. 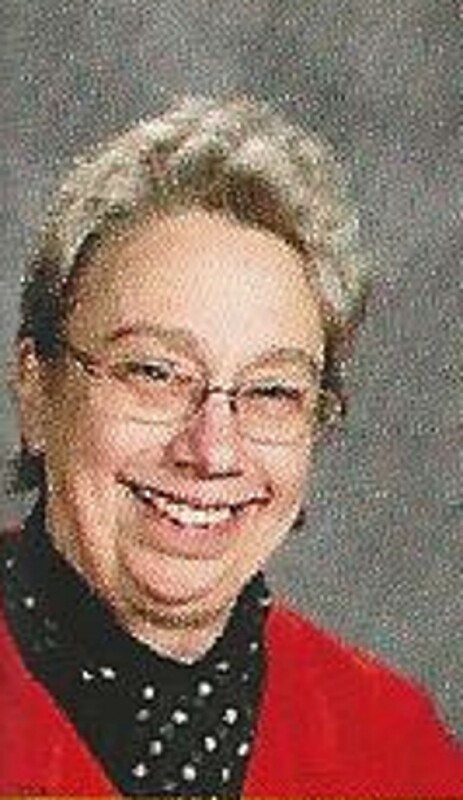 Kathy was a teacher’s aide at Hermon DeKalb Central School for over 20 years. She was a member of the DeKalb Historical Association, and CSEA. She loved animals, milking cows, dogs, gardening (plants and flowers), she was a professional knitter, making items for TAUNY, Pickens General Store, and the Cancer Centers. Contributions can be made to the DeKalb Historical Association and the American Cancer Society.